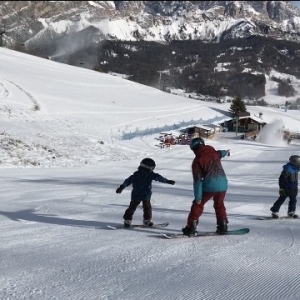 Adrenaline, passion and fun: that’s snowboard in Cortina d’Ampezzo and that’s Boarderline. 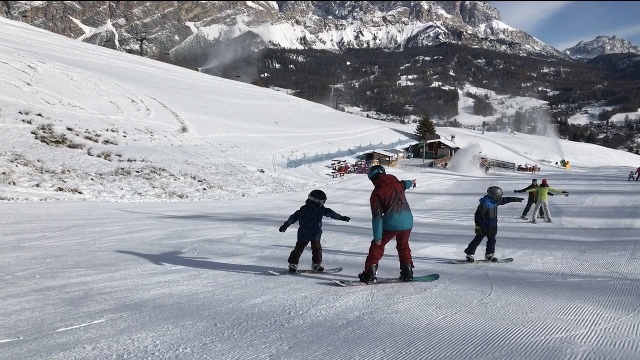 Boarderline is the only specialized school for snowboard in the Dolomites. 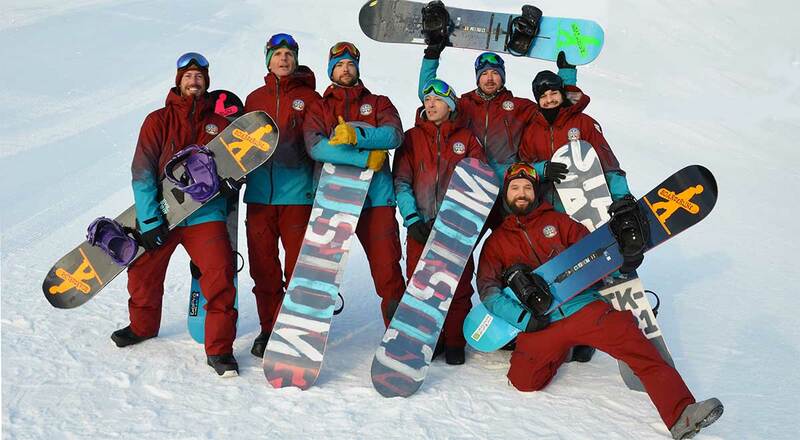 All our instructors are certified snowboard instructors. Whether you’re experienced or just starting out, our mission is to transmit our passion for the snowboard to the students. 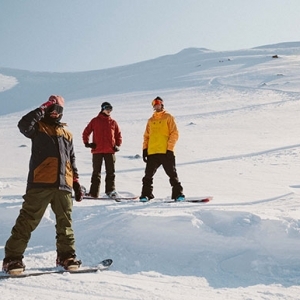 Snowboarding with an instructor improves confidence and technique and encourages you to make the most of your day. We organize lessons for adult and children, beginner, intermediate and expert riders, private or group lessons. 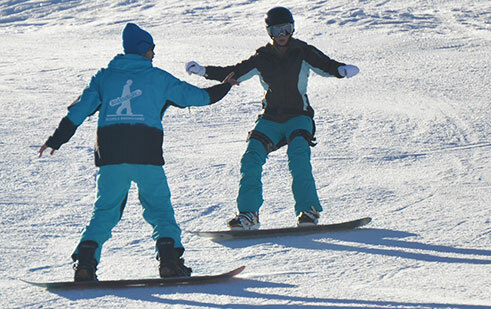 Book your snowboard lesson online, in order to save time when you are on the mountains and you save money. 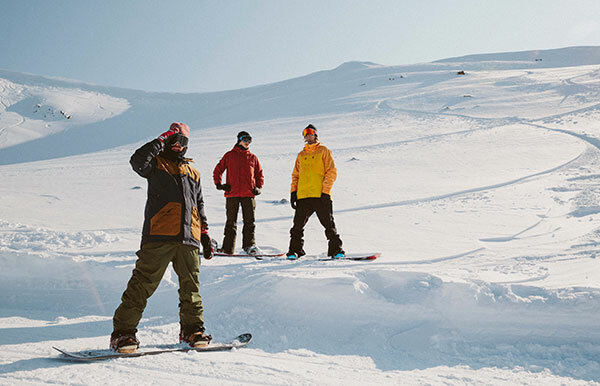 Our rental has one of the largest selections of snowboards: camber, rocker, flyingV, alpine, splitboard, freeride and freestyle. Booking online a lesson is convenience without commissions. With our online booking system you save time and money. It couldn’t be easier! Online you pay only the deposit of 30% of the total, in order to leave more freedom. The difference will be paid at the school. Secure your prepayment and avoid high cancellation fees or losing your entire prepayment! Choose Cancellation protection now and in case your travel plans are changing just cancel your booking up to 48 hours before pickup and get your prepayment back. Book at least two hours of lesson and you’ll get 5% extra discount. Prices change according to high or low season and the timetable.